This entry was posted in General Aviation, Politics. Bookmark the permalink. That is really cool. 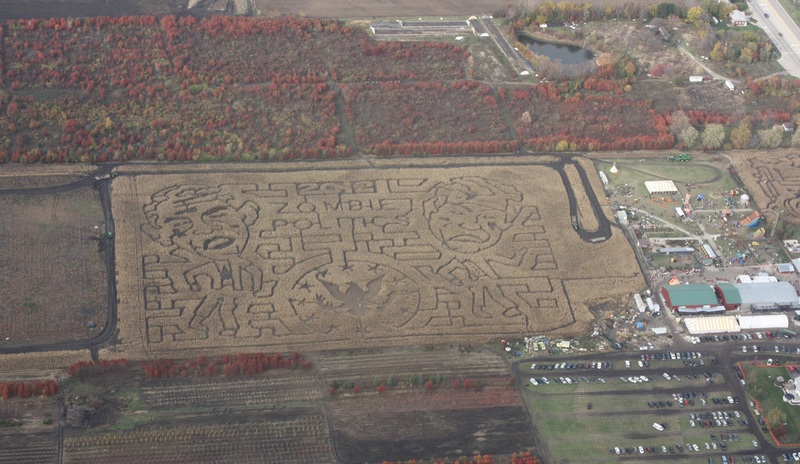 I need to take the Decathalon up and take some photos of the local corn mazes.